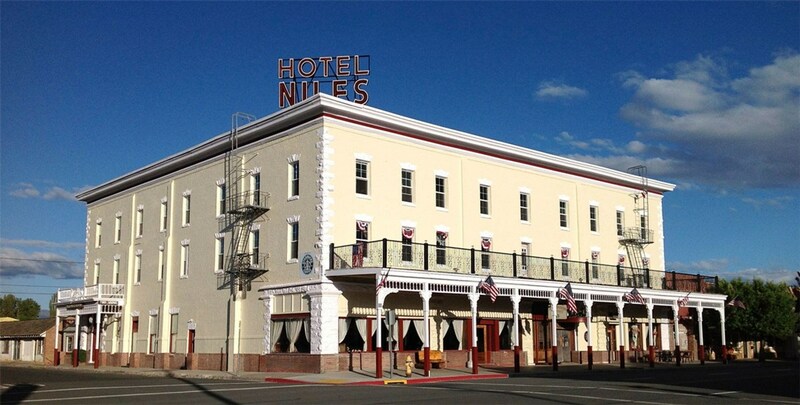 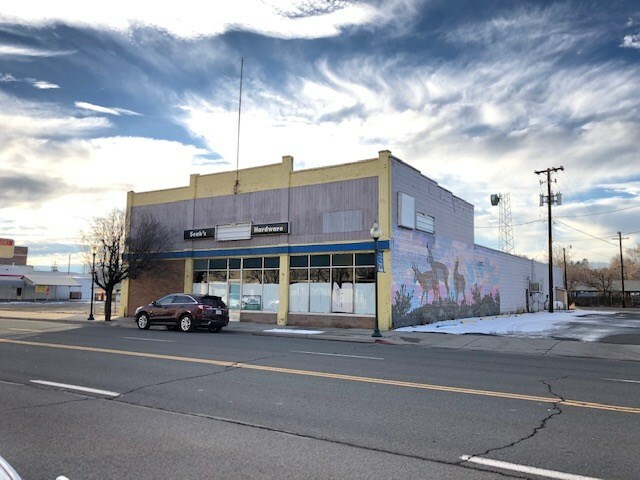 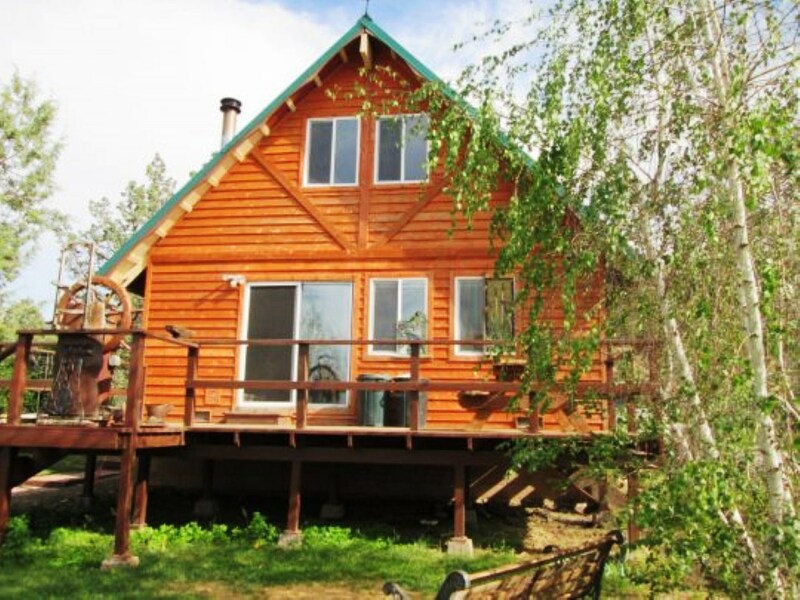 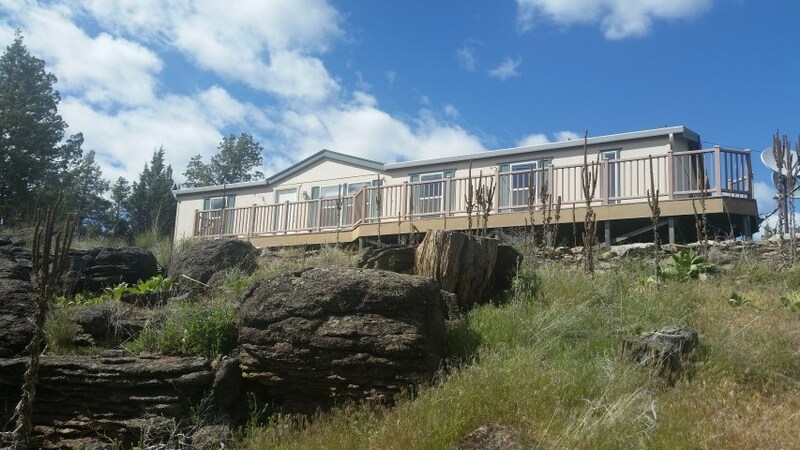 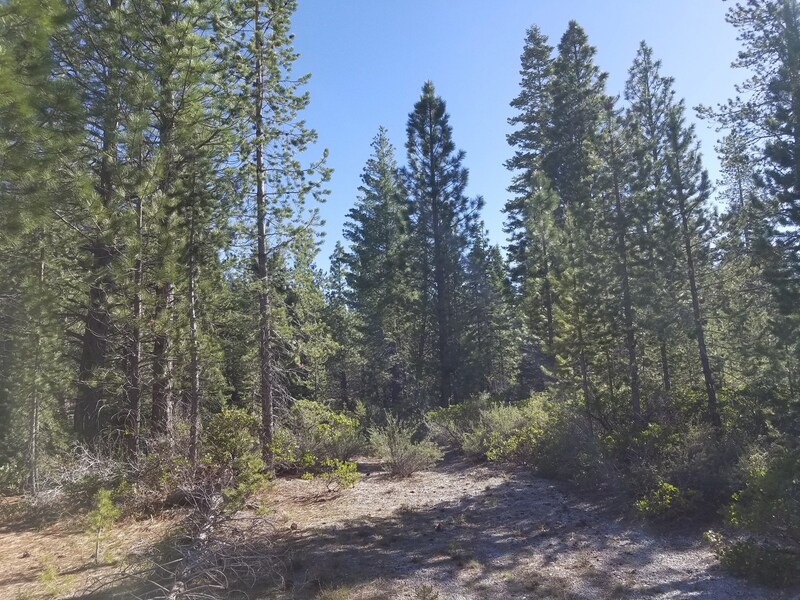 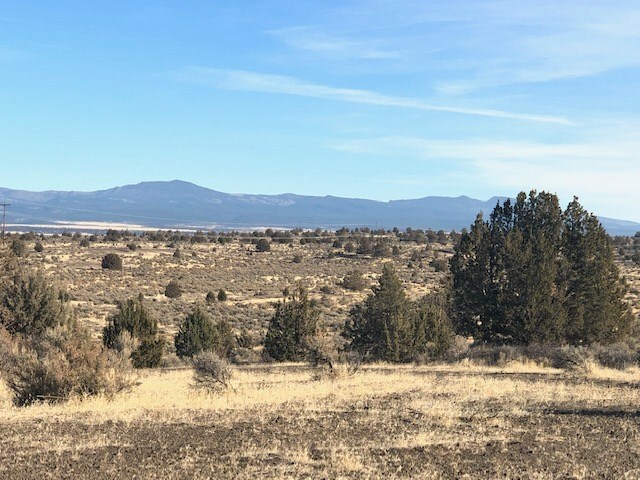 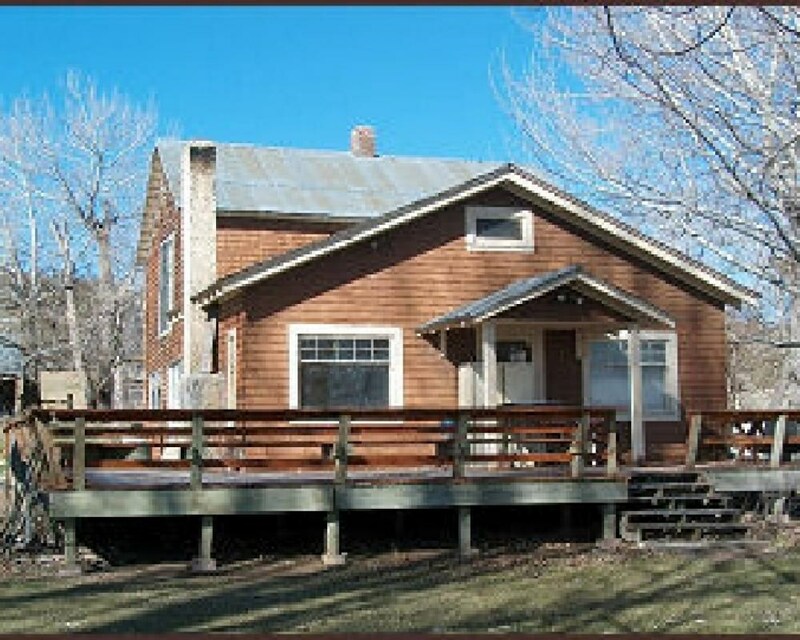 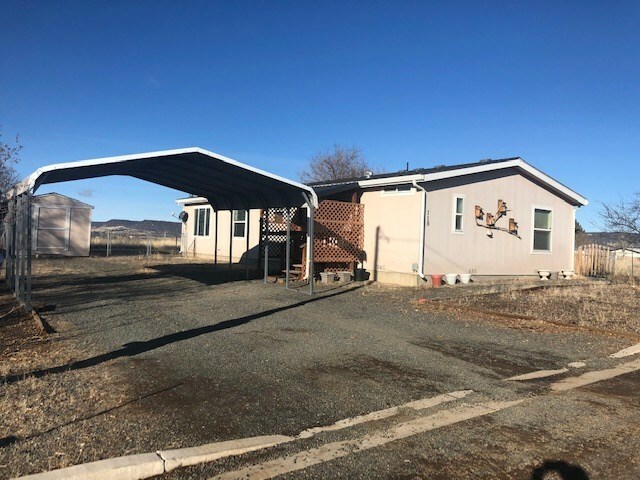 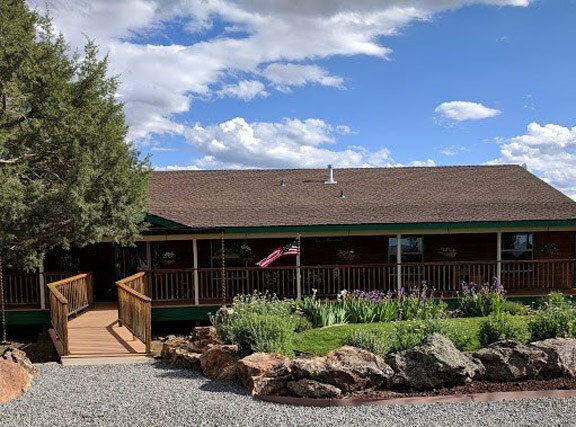 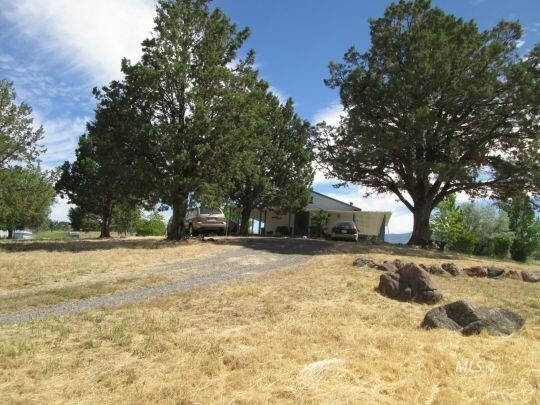 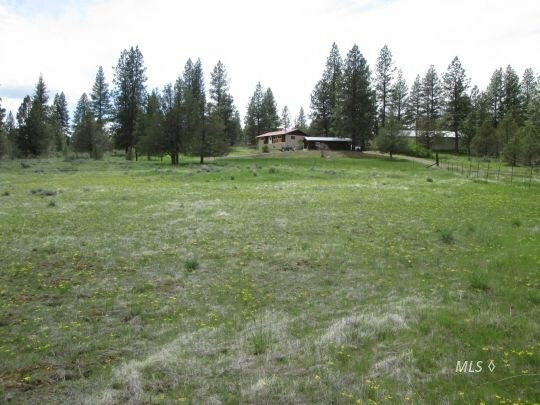 Landmark Property & Business For Sale In Modoc County. 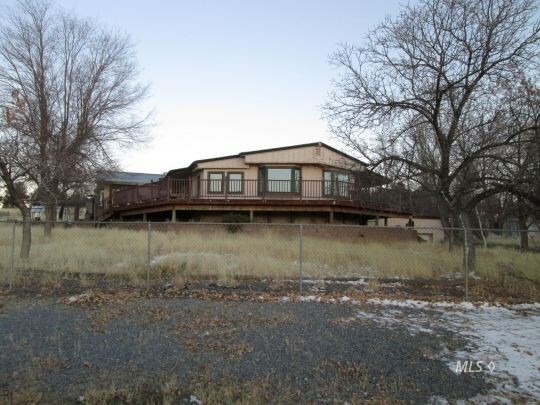 Gorgeous Custom home with spectacular views in Alturas, Ca. 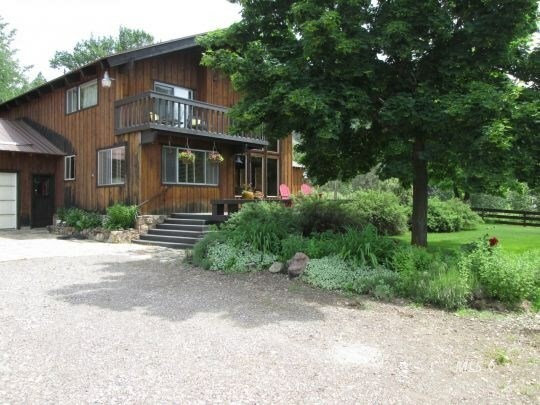 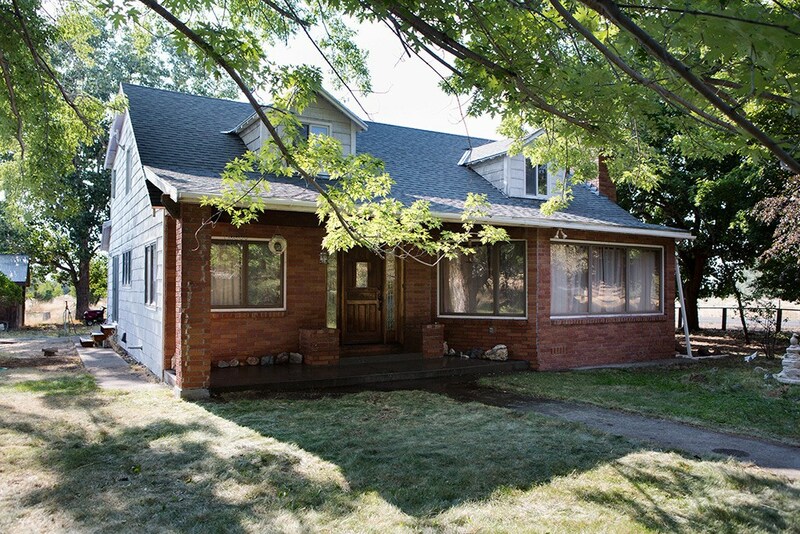 4 bed/2.5 bath 3264 sq. 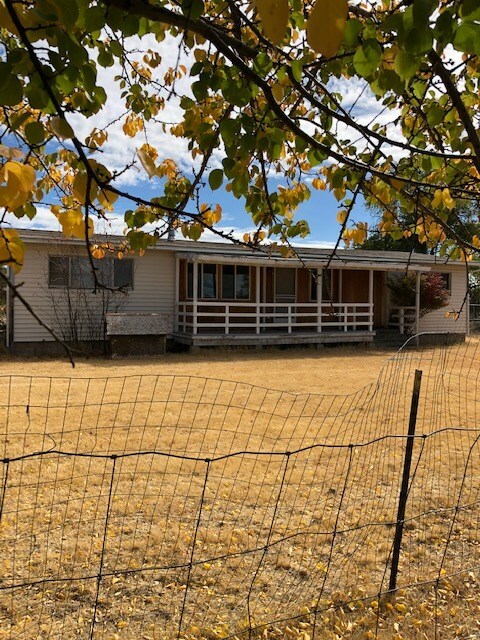 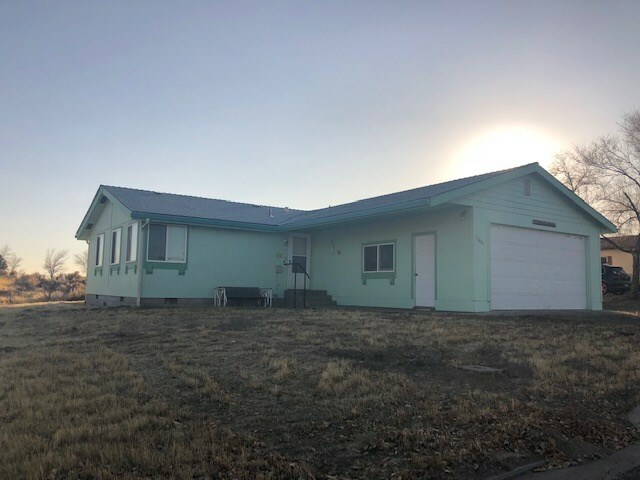 ft family home in Alturas, Ca. 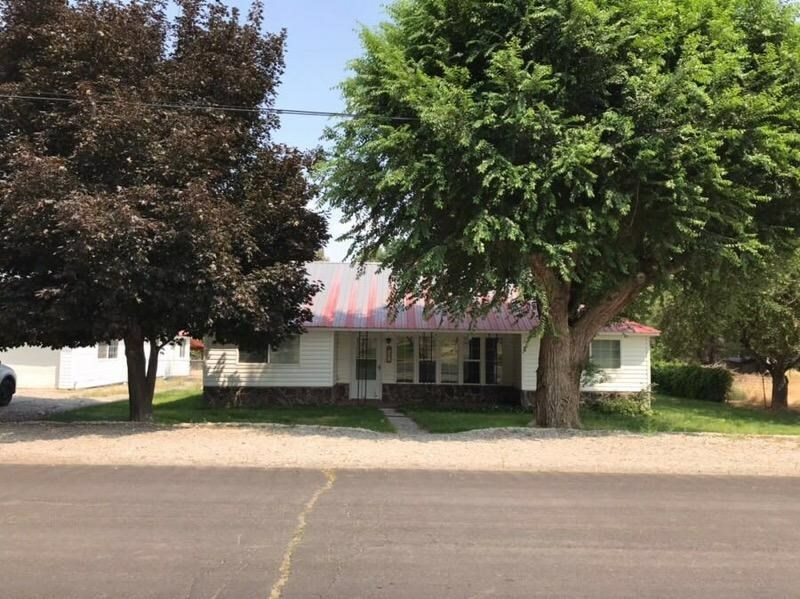 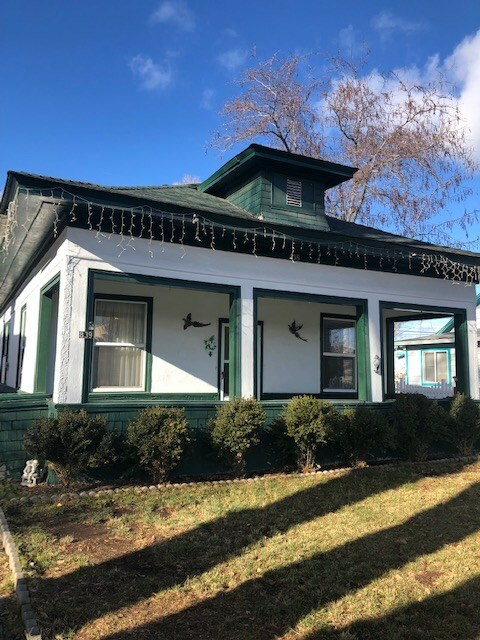 Alturas CA Duplex for Sale – Proven Income Property! 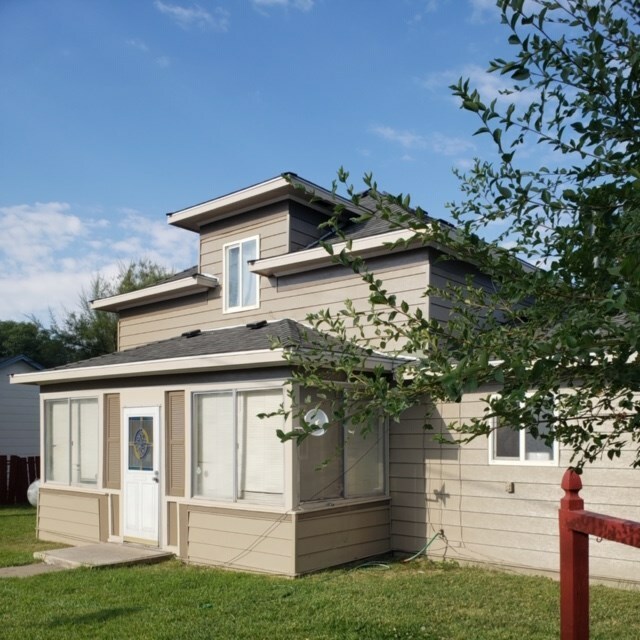 3Bed/2bath 1578 Sq. 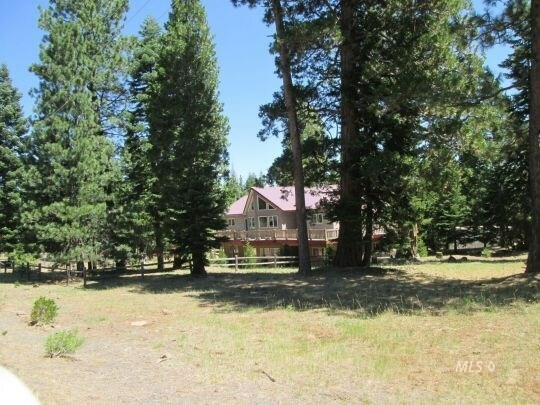 Ft Home for sale in Cedarville, Ca. 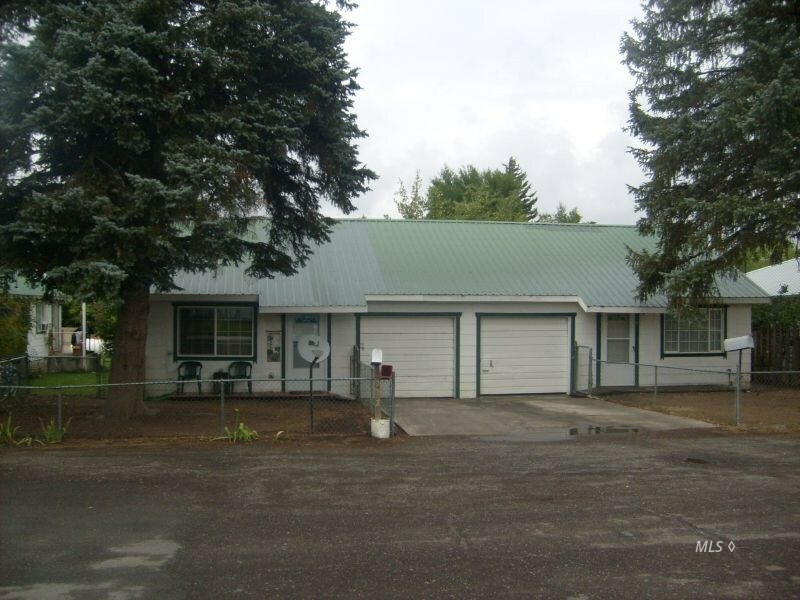 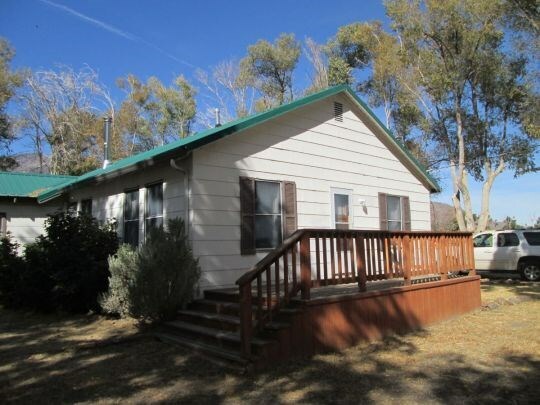 1974 Manufactured Home 3bed/2bath 1344 sq.ft on 7.44 acres. 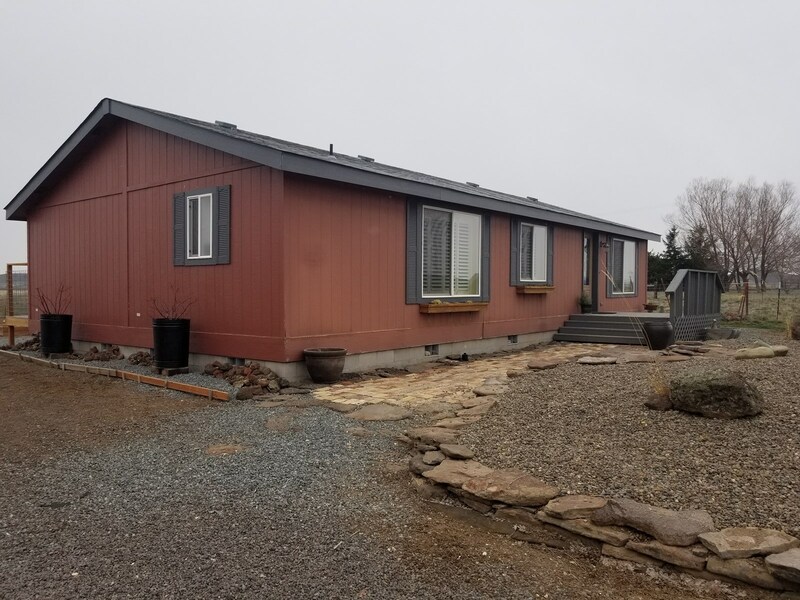 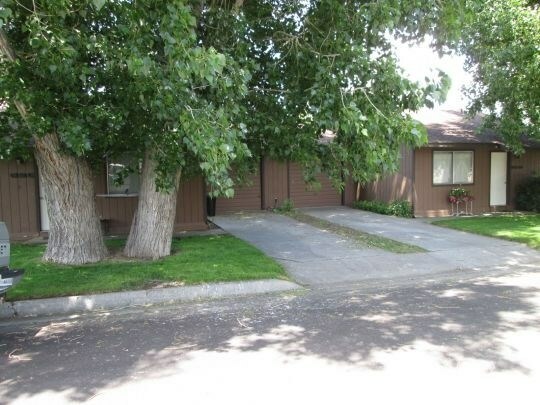 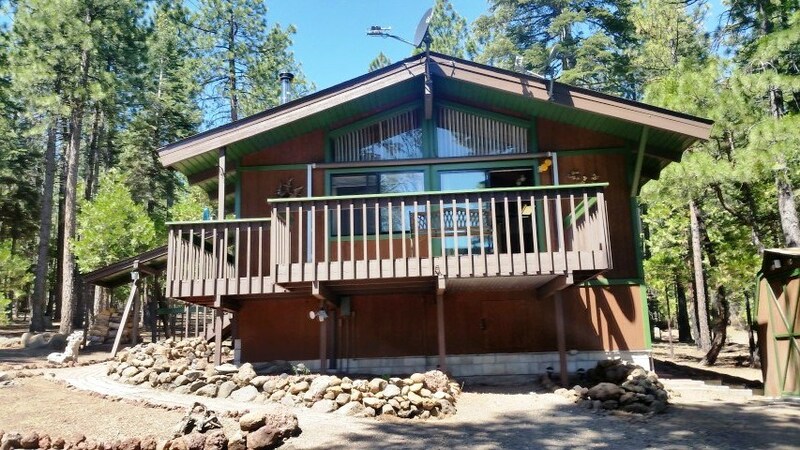 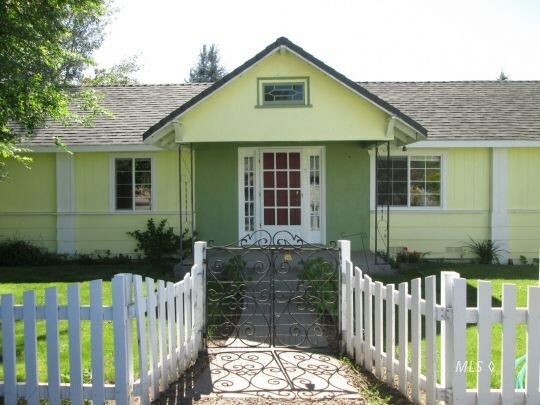 Nice remolded 2/bed/1 large bath home in Cedarville, Ca.